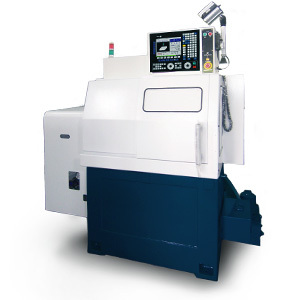 MT52/MT36/mini-turn/GTV - Keen Chief Co., Ltd.
MT36 was the first CNC Lathe Mini-Turn machine founded on 1990 by our engineering designer. The idea comes to a height speed and precision modeling feature with a small box design, to gain with the greatest CNC mini machine in the market. The series of MT machines were exported all over the world for the past few years, which includes China, South-East Asia, US, and Europe. 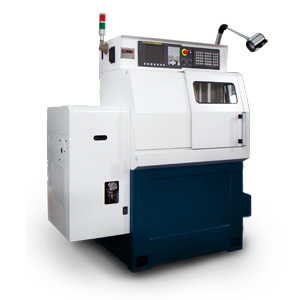 A new generation CNC Lathe Mini-Turn, MT52, is now providing more efficiency working speeds with a tiny little design. The maximum swinging of MT52 can up to 200mm with rapid traverse rate X/Z axis in 16M per minute.The idea of MT52 is a new perception of CNC machine. Sorry! 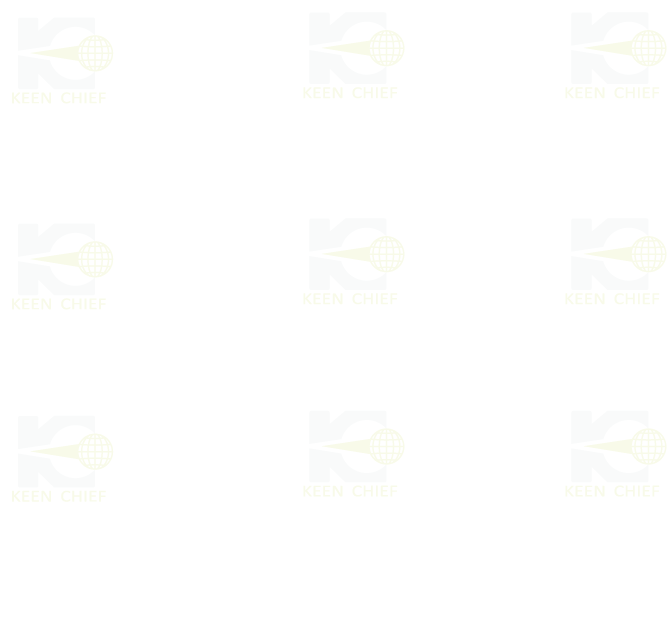 This page is not designed for print, for any further enquiries, please contact us! Thank you!